I purchased this after using only my Bioderma Micellar Solution as a cleanser for a couple of weeks. My skin was grumpy and had a few dry patches that tend to emerge when my skin is slightly irritated. I’d also developed some blemishes that I get in certain areas when my skin is feeling particularly neglected. Unfortunately at the time I didn’t have much money to spare and so I was on a bargain hunt (no easy feat when it comes to skincare). 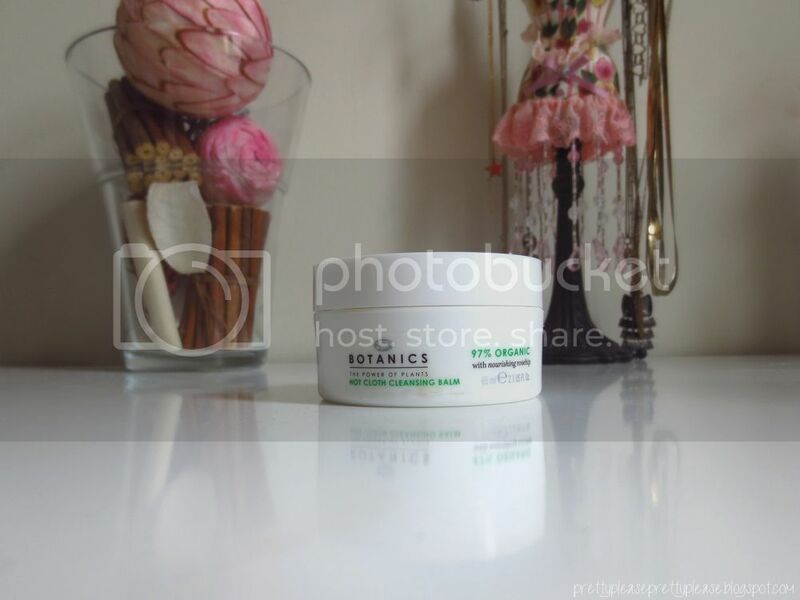 Luckily I remembered having heard a few positive reviews on the Boots Botanics Hot Cloth Cleansing Balm, which seems to be Boot’s answer to the cult product ‘Emma Hardie Cleansing Balm’ but for almost a quarter of the price. I’m not usually one to go for own brand skincare, but the idea of a cleansing balm had me intrigued so after having had an inspection of the list of ingredients I decided to give it a whirl. 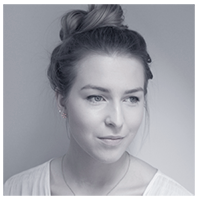 I’ve now been using the cleansing balm for over three weeks and my opinions are mixed. Things started off well - the only thing that had me initially put off of the product was the added perfume which is generally a big no no for people with sensitive skin. 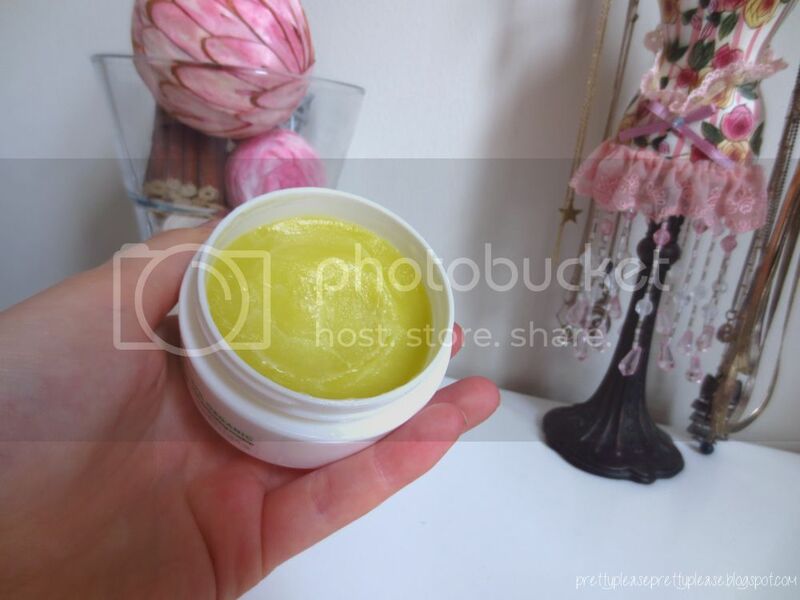 The actual product is a yellowy-greeny coloured balm which is hard in the container but breaks down into a thick sort of oil upon skin contact. I tend to pick a bit up on my finger, dab it on my face then smooth over. This feels slightly on the heavy side on the skin and you need to work it off in small, circular motions with a muslin cloth that has been run under hot water. I’ve got to say that I’ve come to find this pretty annoying. Unlike a lot of other cleansers I’ve found that you really can’t skip out on the cloth with this product or else your skin will be left with an oily feeling on the skin. Perhaps if you’re less forgetful than me this wouldn’t be so much of a problem, but after the second time that I forgot to bring my cloth with me in the shower it really started to wind me up. I think this really is the make or break aspect to this cleanser. If you get all of the product off the skin it feels like a blank canvas, refreshed and ready for my moisturiser and makeup. If not, however, I can’t really get rid of the feeling that my face isn’t completely clean. Overall I think that using this cleanser has been a positive thing; my dry patches are gone and the blemishes are improving. As for repurchasing this however, I’m not sure. I know that it’s a great price and I could see this working well on oily skin too, but personally I’m just not sold. Call me shallow but I think it really is the way that the product sits on the skin unless it’s completely worked off that I dislike. I just don’t think that I’m a cleansing balm sort of girl. Have you guys tried balm cleansers before? What did you think? P.S. Google Reader is disappearing at the end of June so please click here to follow me on Bloglovin'. It looks really heavy and not all that great, I definitely agree with you! This blog was really interesting! Refreshing ideas to look and feel great, and well-written! If you enjoyed this, check this out!